HGrégoire now has 17 new- and used-vehicle dealerships across Québec and two in Florida. 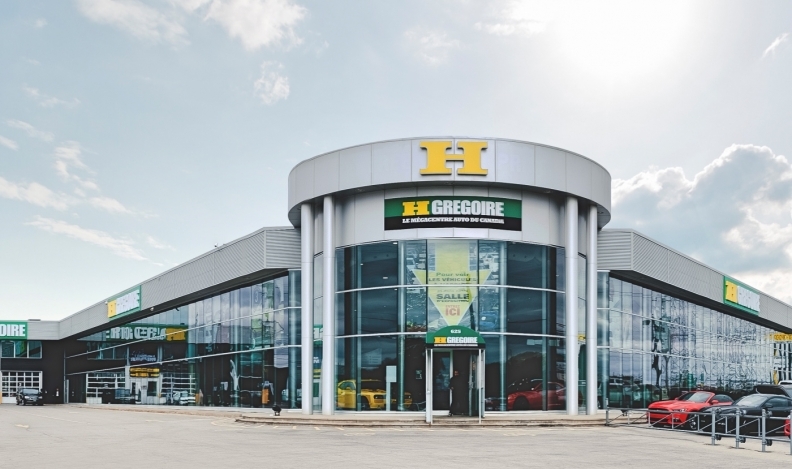 Quebec-based and privately owned dealership group HGrégoire is spending $35 million to add two new-vehicle dealerships in Quebec, including a store built from the ground up. The group is acquiring an existing Infiniti dealership, to be called HGrégoire Infiniti, and building HGrégoire Mitsubishi from scratch. Both dealerships are in the Montreal suburb of Chomedey and bring the group’s number of new-vehicle locations across Québec to seven. HGrégoire now has 17 new- and used-vehicle dealerships across Québec and two in Florida. HGrégoire Mitsubishi is set to open in August and soon will soon be hiring staff for the new store. Future plans for possible expansion of the Infiniti dealership are still being discussed. “The addition of Infiniti and Mitsubishi dealerships in Laval enhances our offer to new car buyers in the North Shore region,” company president John Hairabadian said in a statement. Mitsubishi Canada CEO Tony Laframboise said the HGrégoire store will be the first in the Greater Montreal Area to adopt the automaker’s new dealer image program. The program is unique to Canada and saw its first revamped dealership open in Quebec in April. It features bright, functional spaces, access and flow for both people and vehicles and colours and materials that reflect the Mitsubishi Motors brand. It also incorporates several green initiatives and is provisioned for an electric-powered vehicle display within a showroom. The first of the new-look facilities opened at Rallye Mitsubishi in Gatineau, Que., in April. The program will be implemented across the country during the next five years.